Medium to high volume plastic injection molder | Plastics Components, Inc.
PCI delivers precision “mission critical” engineered thermoplastic components for diverse market applications with dedication to innovation in manufacturing, developing and maintaining strong business partner relationships, employee engagement and development, and delivering superior value to all stakeholders. PCI’s expert engineers allow you to keep everything from design support to production under one roof with a focus on medium and high-volume, low-cost solutions including custom plastic part design and prototyping, engineering, tooling, material selection, insert molding, value-added services and more - all utilizing the most innovative manufacturing processes. The developmental projects we are tasked with place a high demand on our suppliers and leave little room for error. 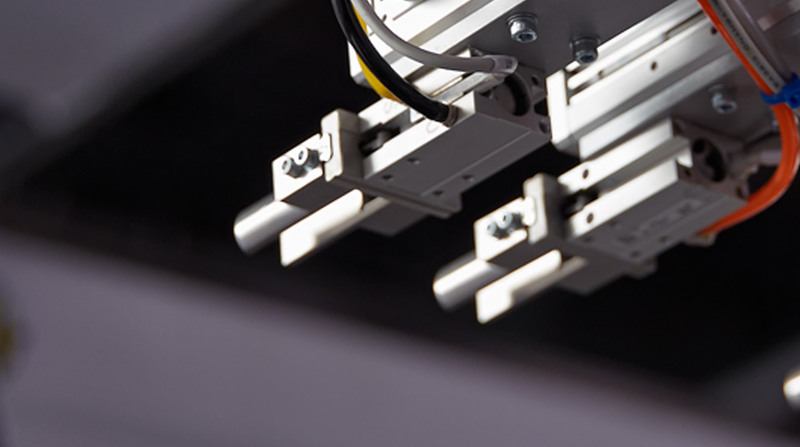 The components we receive from PCI are top quality and have been extensively tested for structural integrity due to the excessive conditions for each application. PCI exceeds all expectations and has become our most dependable supplier. Our state-of-the-art facilities leverage process automation to achieve optimal part pricing and quality. 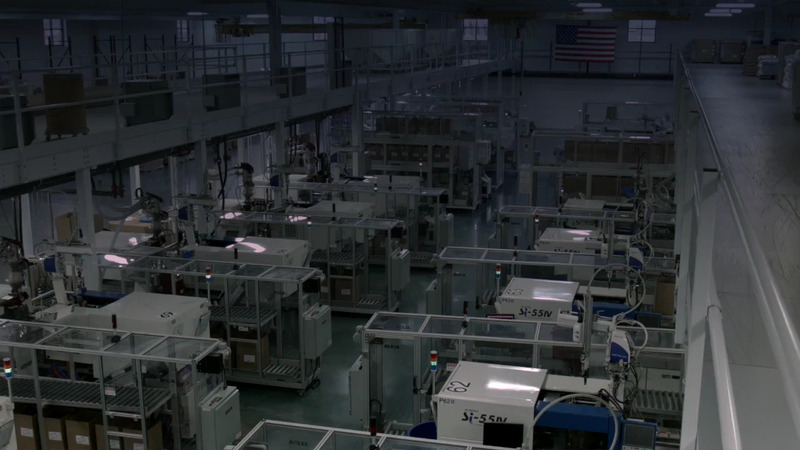 With 66 fully-automated molding cells (35 - 500 ton) and 78,000 square feet of manufacturing space, PCI aligns the highest level of skilled engineers and technicians with automated and revolutionary lights-out processes. The manufacturing process that drives PCI's newest and fully-automated, "lights-out" Bunsen Drive facility - is so revolutionary that it's protected under U.S. Patent No. 8,827,674 B1. 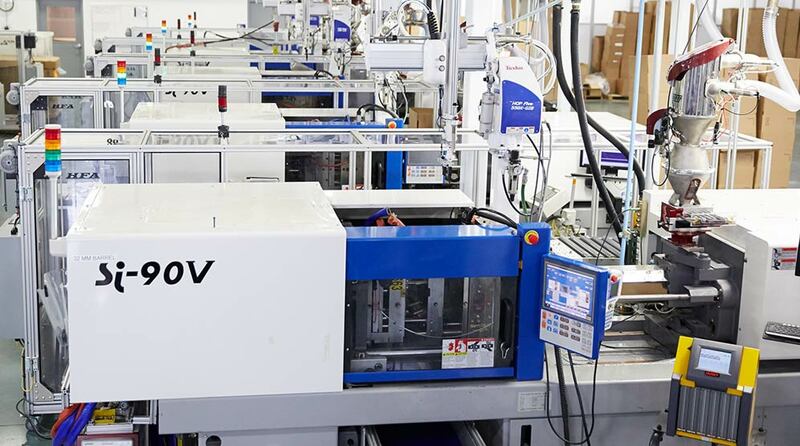 The patent includes the specialized injection molding factory system, and associated facility comprising machines on the first floor with the resin supply placed on the mezzanine level. A second U.S. patent (No. 9,573,302) was awarded in 2017 for the remote monitoring system of the Bunsen Drive facility from headquarters on Morse Drive.